SONGSHAN BFA - SONGSHAN IMP. & EXP. 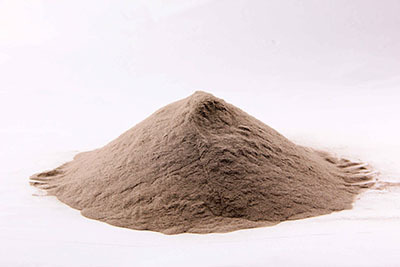 INC.
SONGSHAN BFA is the famous brand known as premium aluminum oxide of abrasive grains in the production of coated abrasives and bonded abrasives. 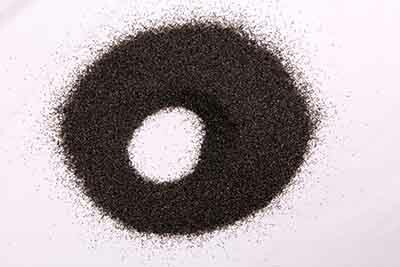 SONGSHAN CORPORATION is also well known as the maker of Aluminum Oxide Abrasives Industry Standard in China. SONGSHAN built super power tilting type electric arc furnaces to produce the best quality aluminum oxide. The outstanding performance of three times crushing processes ensure better crystal shape, the unique formula during smelting process and six times magnetic separation processes ensure the very low ferrous and carbon content.